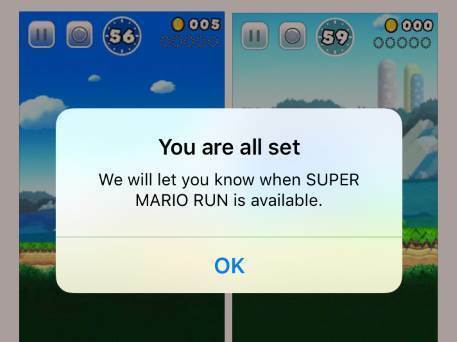 Last night, Nintendo and Apple dropped the mic after announcing Super Mario Run is coming to iOS this December. 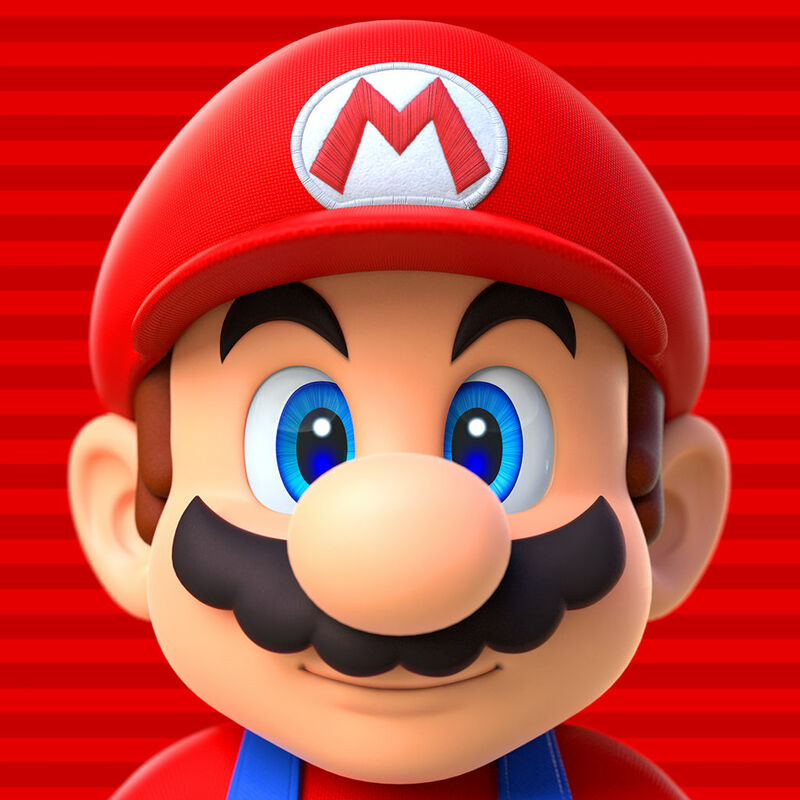 It's (almost) a proper Mario game on mobile! Who'd have thunk it? This is the most exciting news I've heard since my mum said Christmas is back again this year, and it got my mind racing about what other Nintendo games might be amazing in your pocket. We've already had Miitomo and Pokemon GO, and we know Animal Crossing and Fire Emblem will be coming to a phone near you soon. But what other Nintendo franchises would rock our socks off on our iPads? Number one. The big one. 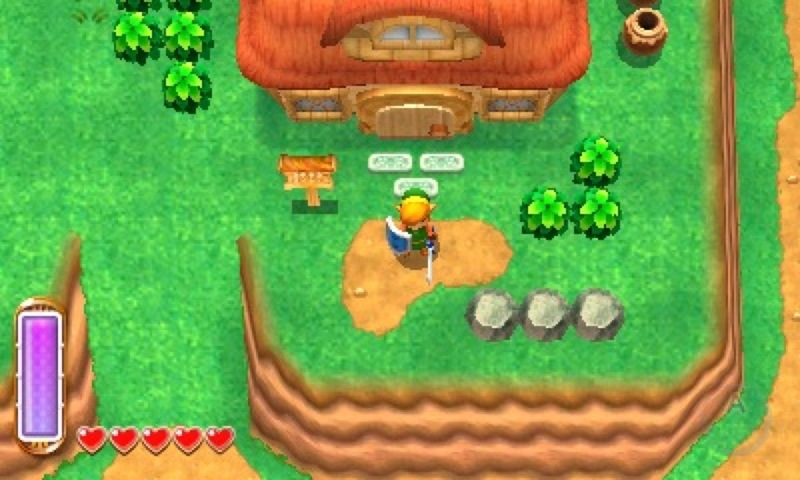 The Legend of Zelda is one of the most consistently great game series around, so to see it on mobile would be a dream. A 2D entry, like A Link Between Worlds, would fit pretty well, too - the controls are fairly simple and the bright and colourful (but graphically not-too-intensive) style would look beautiful on a Retina Display. Imagine it. It'd be like Angry Birds Go!, but, like, good. 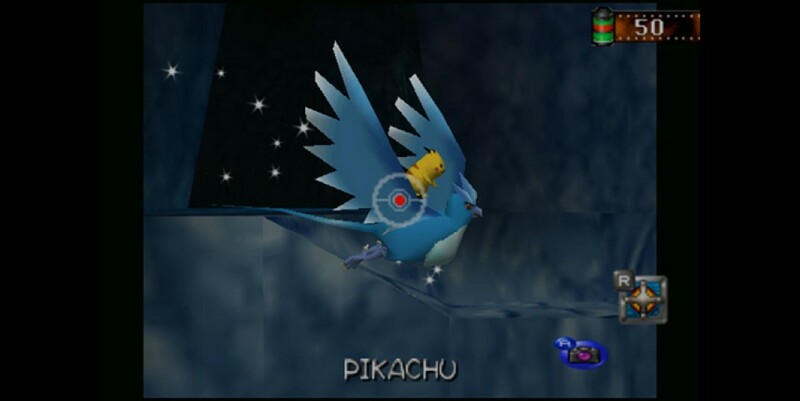 Seriously though, Mario Kart is amazing in itself, but when played in multiplayer it's the best fun ever. Stick it on a device everyone owns then, and you've got a recipe for guaranteed larfs. 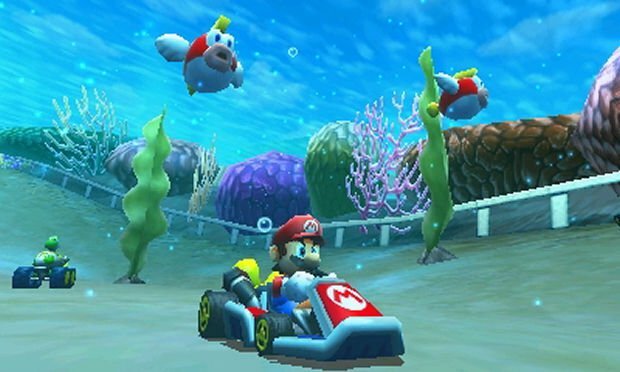 2D platformers have experienced a resurgence in the last few years (possibly kicked off by Mario himself in New Super Mario Bros.), and Donkey Kong has also Returned, first with Donkey Kong Country Returns, then Donkey Kong Country: Tropical Freeze. Meanwhile, we know endless runners are well good on mobile, as shown by games like Rayman: Fiesta Run and Canabalt. 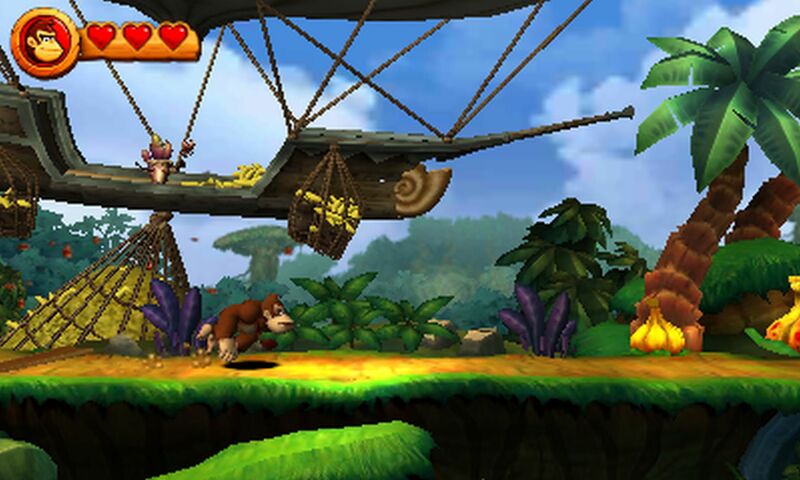 A Donkey Kong Country endless runner on mobile then please, Nintendo. And don't skimp on the bananas. 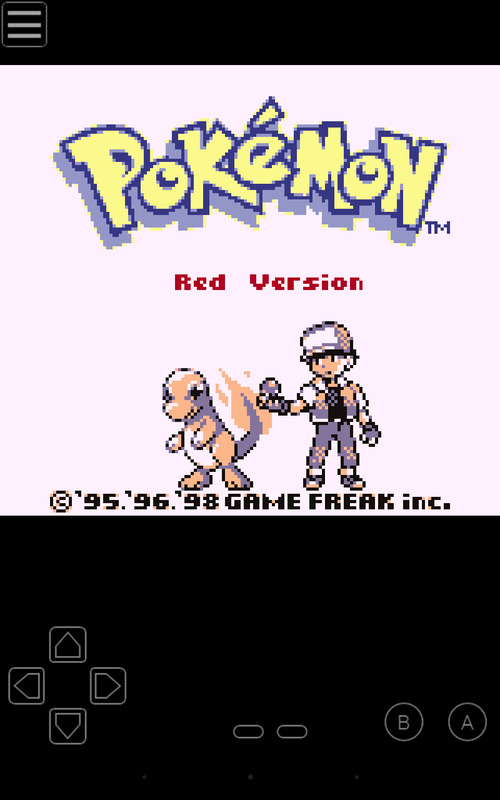 Listen, everyone's pirated Pokemon Red and Blue on their phone already. So just do us - and yourselves - a favour, and stick them on the App Store for real. Precisely three extra people will get to play them, but you may make some extra cash off the rest of us because of our pathetic thieves' guilt. 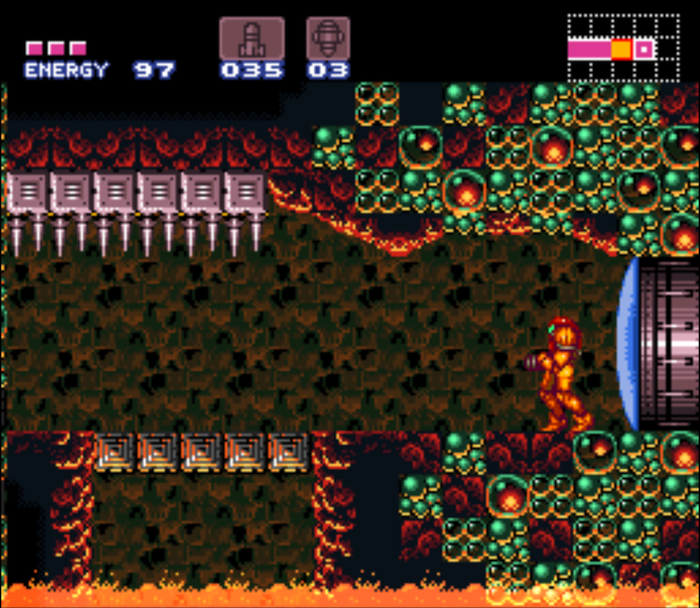 Metroid has been in a bit of a tricky spot of late. After hitting it out the park for years, Samus decided she needed a six year break following Metroid: Other M.
After such a long hiatus, you'd expect something big, right? Well Metroid Prime: Federation Force, which launched last week, hasn't done so great. The perfect time then, to bounce straight back with a side scrolling platforming adventure, in the style of classic Metroid. 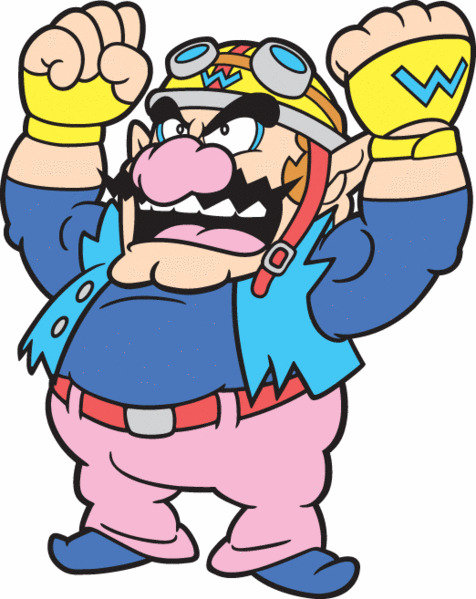 WarioWare is perfect for mobile. STEP 1: Pack it with a million mini-games. STEP 2: Make it look nice. STEP 3: Sell more mini-games for a small fee (listen, microtransactions are here to stay, deal with it). Step 4: PROFIT. And, y'know, fun. 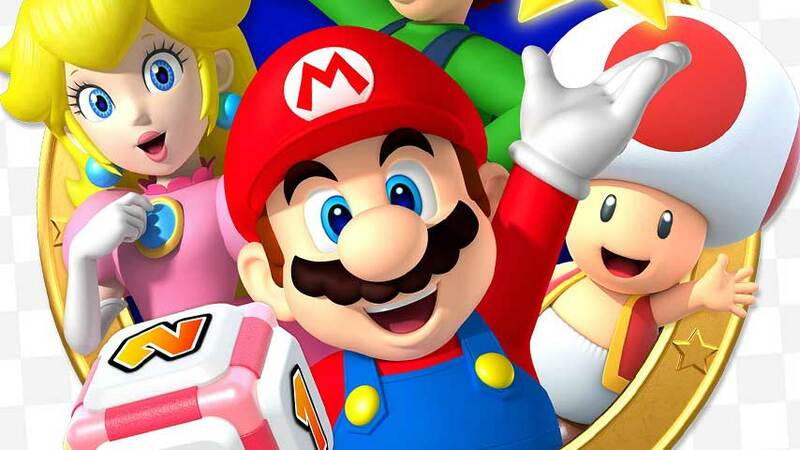 Mario Party is perhaps the (hypothetical) game on this list with the most (hypothetical) potential. I'm imagining a Jackbox style compilation of party games, all presented on a big screen via AirPlay / Apple TV / your computer, but played by everyone on their phones. 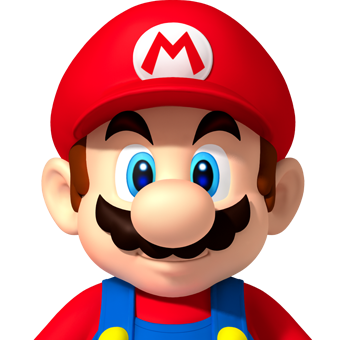 Each player picks a character - obviously you go Luigi (#YearOfLuigi4Eva). 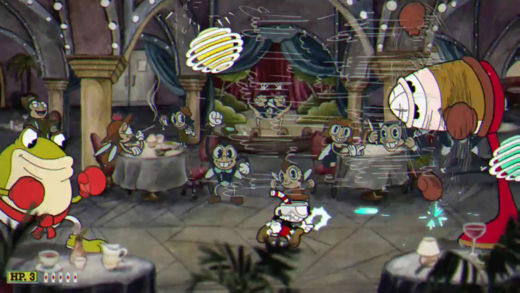 Then, you all race round the board while bursting balloons, collecting coins, or - my favourite - fighting your friends irl because they're in danger of winning. What's not to (hypothetically) love? 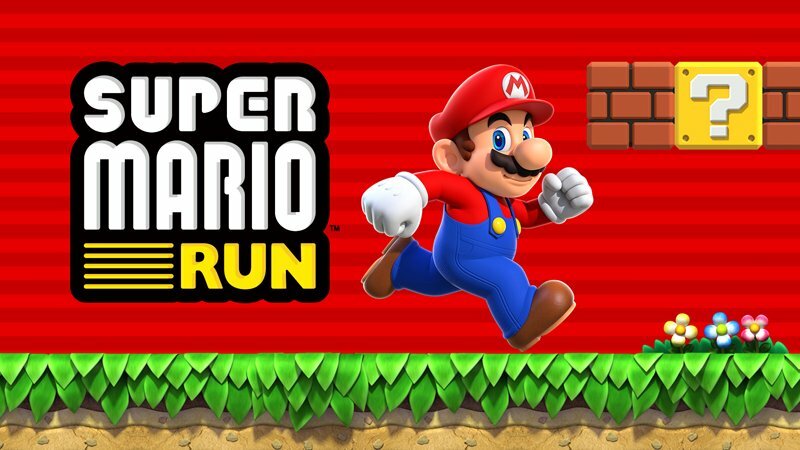 What Nintendo games do you want to see come to mobile? Let us know in the comments.